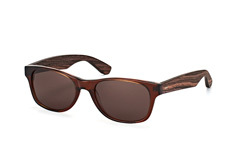 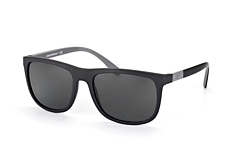 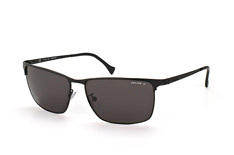 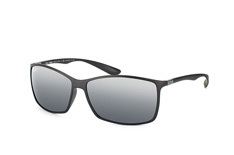 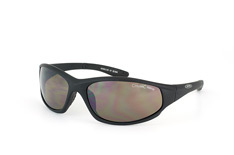 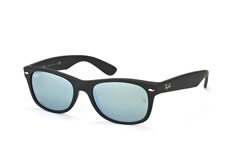 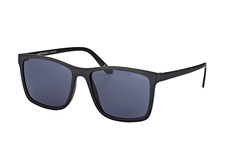 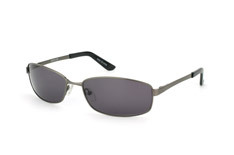 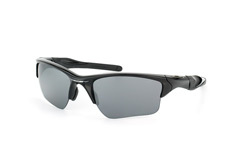 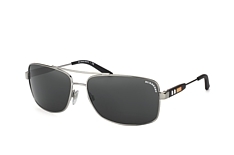 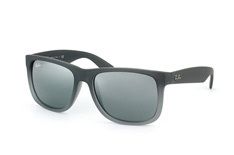 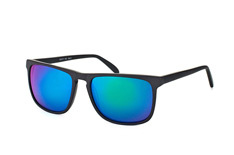 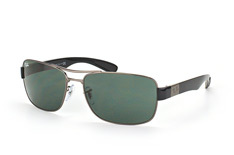 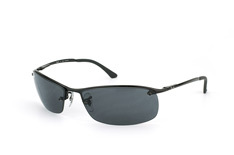 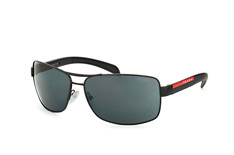 Bestseller Sunglasses Sunglasses offer a stylish way to keep your eyes protected while staying out in the outdoors. 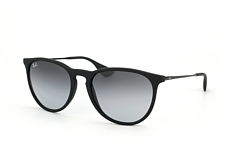 Be it enjoying a casual bike ride in the city, hanging out on those lovely cafe terraces, or lying in a sun-soaked beach, sunglasses are a perfect accessory to shield your eyes from the harmful UV rays, avoid glares, and improve visual acuity even in poor lighting conditions. 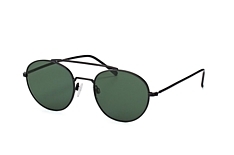 These iconic bestseller sunglasses feature cutting-edge designs, eye-catching styles and premium quality UV protected lenses, making them the first choice of discerning, style-conscious men and women. 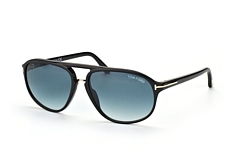 Explore an awesome selection of bestseller sunglasses at Mister Spex and pick the one that best complements your needs and tastes. 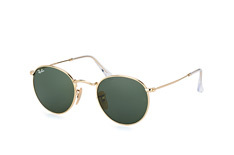 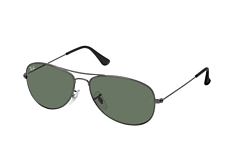 If you are having a heart-shaped face, then classy Aviator sunglasses from leading brands like Ray-Ban are a superb choice. 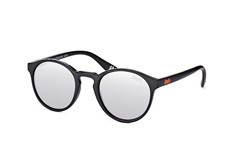 The dark and bold framed shades of Boss Orange will appeal to those with an oval face, creating a fashion-forward look. 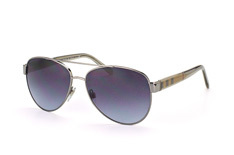 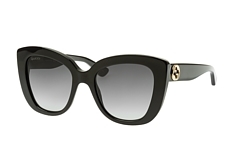 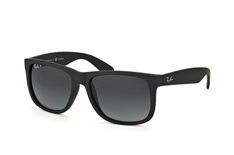 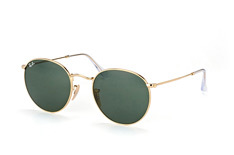 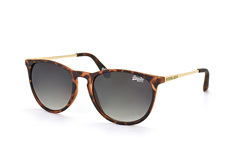 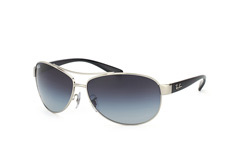 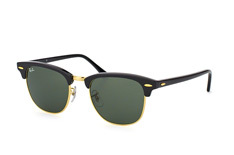 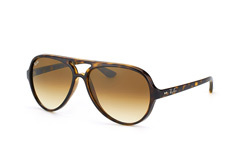 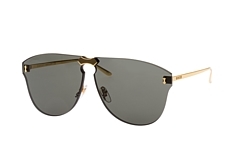 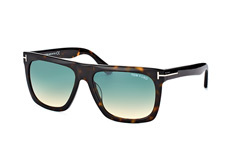 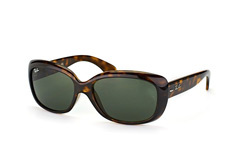 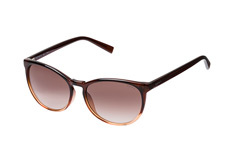 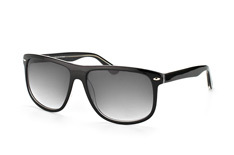 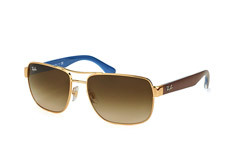 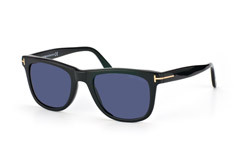 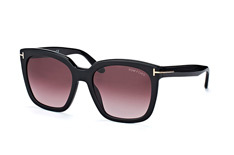 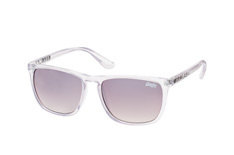 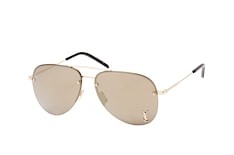 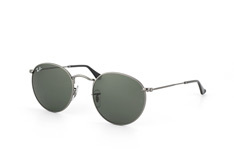 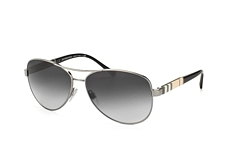 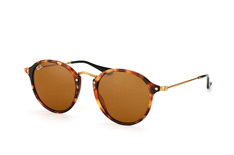 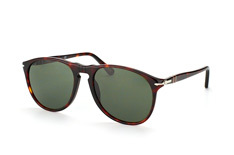 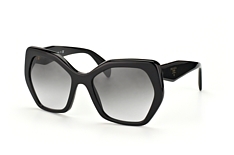 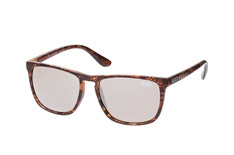 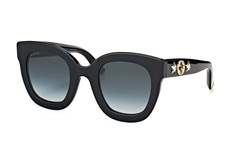 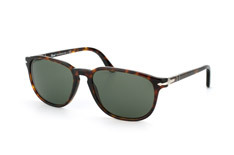 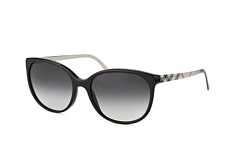 If some breezy style is all you seek, check out Burberry sunglasses. 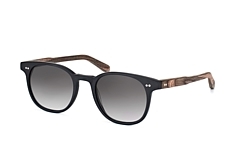 From classy to contemporary, you can find a wide range of bestseller sunglasses from some of the world's most favourite brands at our online store. 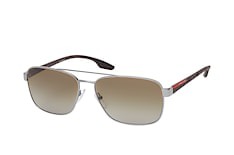 What's more, we also provide virtual try-on services and free returns. So what are you still waiting for?